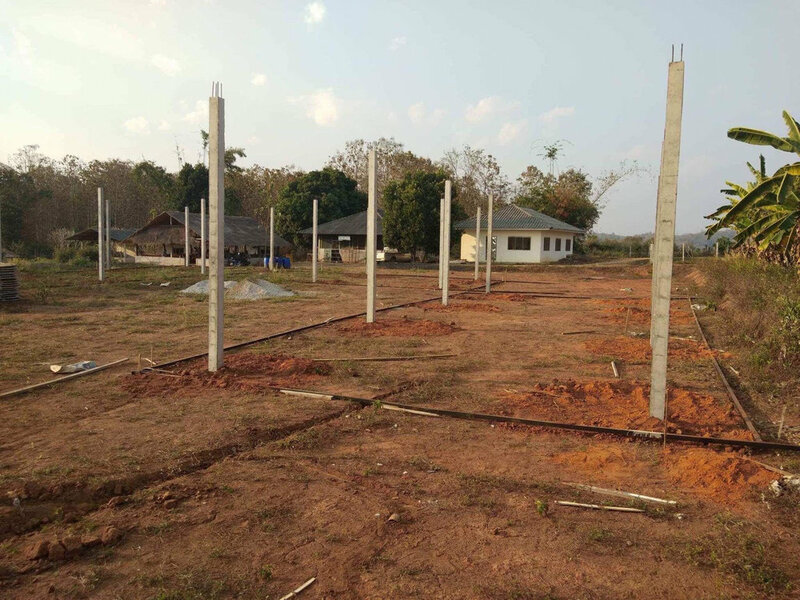 Our Asia's Hope Home in Chiang Rai: Update! 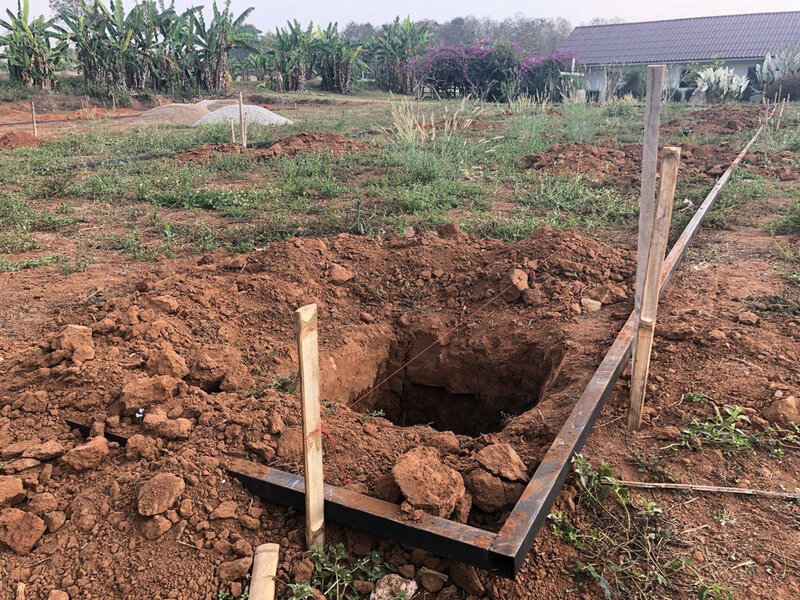 Construction on our Asia’s Hope home in Chiang Rai has officially begun and will continue over the next few months or so. The house is projected to be finished in late summer! 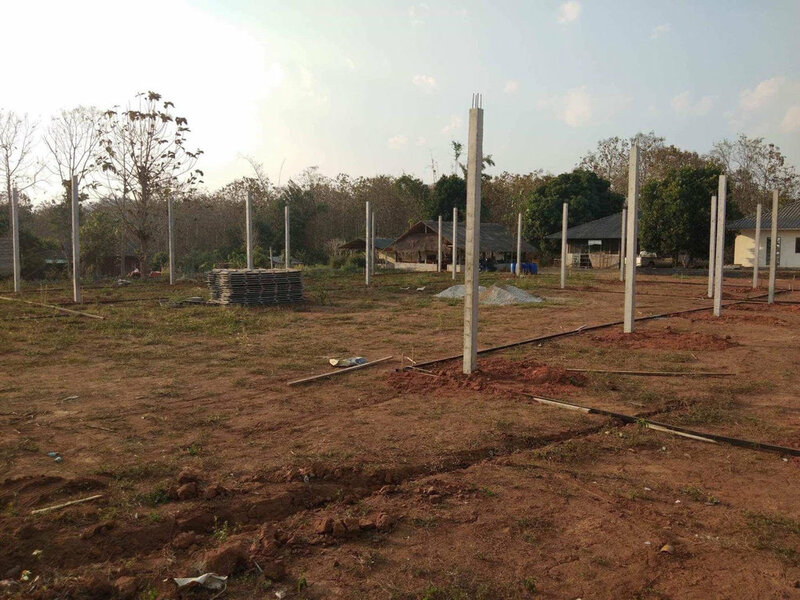 Then, the Asia’s Hope team on the ground can begin moving abandoned and orphaned Hill Tribe children into the home! Tutu Abourmad, Asia’s Hope Thailand’s national director will continue to send us photos as the project continues! In order to finish the house on time, we still need to raise $30,000. That’s all we need to finish the house on schedule and start bringing the kids home! 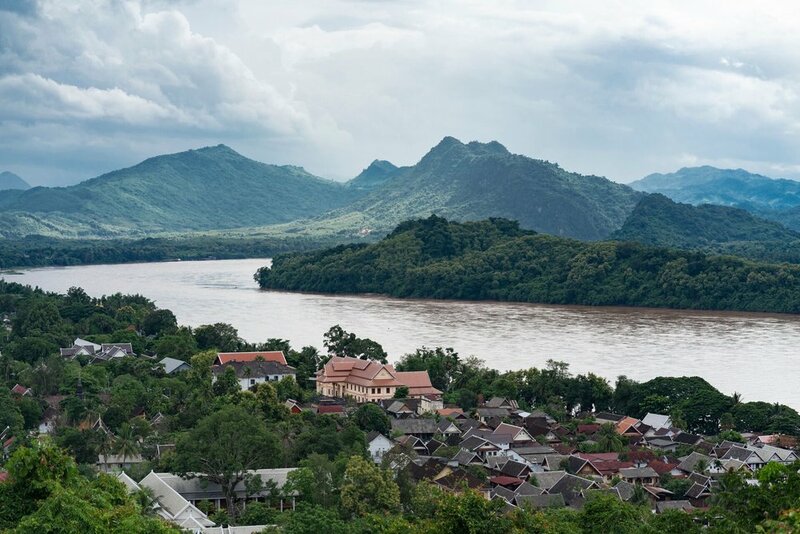 If you’re interested in joining the group of courageous leaders who are changing children’ lives in Thailand already, visit our designated Asia’s Hope donation site! Over the next few months we’ll continue to update you all on the house’s progress! We’re so thrilled you’ve joined us on this journey! For more information, please visit www.asiashope.org!